This map demonstrates territory of Russia. You can find here huge city Samara presented. Displayed huge city Kazan download for free. large city Tol'yatti free download. You can find here large city Ul'yanovsk download for free. On this map large city Naberezhnyye Chelny free download. city Nizhnekamsk download for free. On this map city Syzran' free download. You can find here city Al'met'yevsk free download. 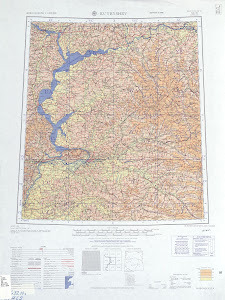 On this map city Dimitrovgrad download for free. On this map city Novokuybyshevsk download for free. You can find here city Oktyabr'skiy for Garmin. On this map city Zelenodol'sk marked. Displayed city Bugul'ma download for free. On this map city Buzuluk free download. On this map city Yelabuga presented. Displayed city Chapayevsk for Garmin. You can find here city Tuymazy download for free.